DIRECTIONS : Please choose your method of payment and follow the directions below. Full payment is required to reserve your child's space. Thank you very much! Registering by Check - Please click on the yellow "Download File" icon directly below this message. Print and fill out the registration form after downloading. 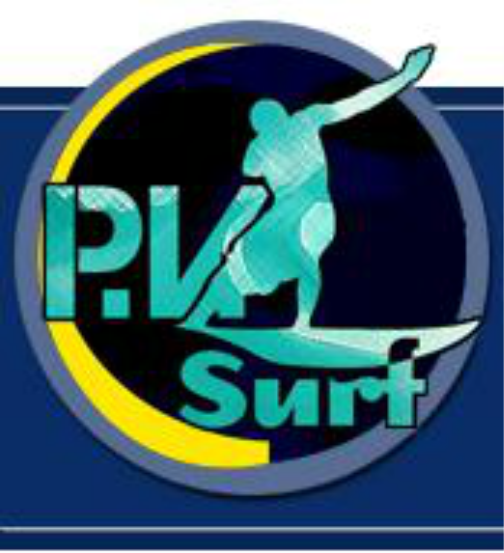 Write your check out to PV Surf, then mail your check and registration form to the following address: PO Box 1161, PVE, CA 90274. Registering by Credit Card - Please fill out the registration form below and click "submit". You will then be re-directed to our PayPal site in which you may pay by Credit Card or PayPal. Instructions - After submitting this form you will be directed to our payment page. Full payment must be received in order to reserve your space. Thank you very much.